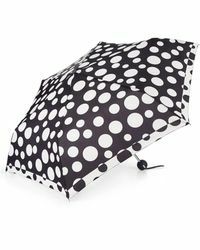 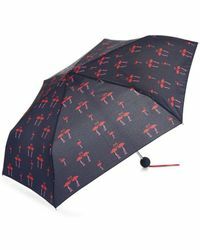 Hobbs apply the same chic style to their umbrellas that is imbued in their ready-to-wear. 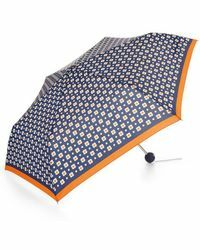 Founded in Hampstead, London in 1981, the brand focus on tailoring and femininity, while also looking at the modern woman's lifestyle. 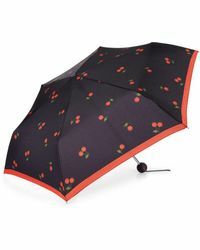 Everything is designed in-house at the label's atelier, from initial sketches to the final product, ensuring the best quality affordable luxury. 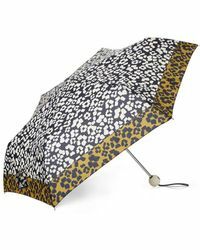 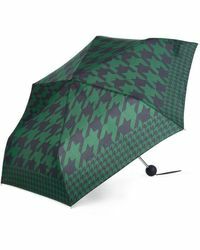 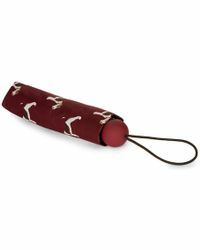 The label's range of umbrellas encompass the same refined sensibility with floral, snake, leopard and butterfly prints in a range of traditional and compact designs.